Don’t throw out those old coffee grounds. 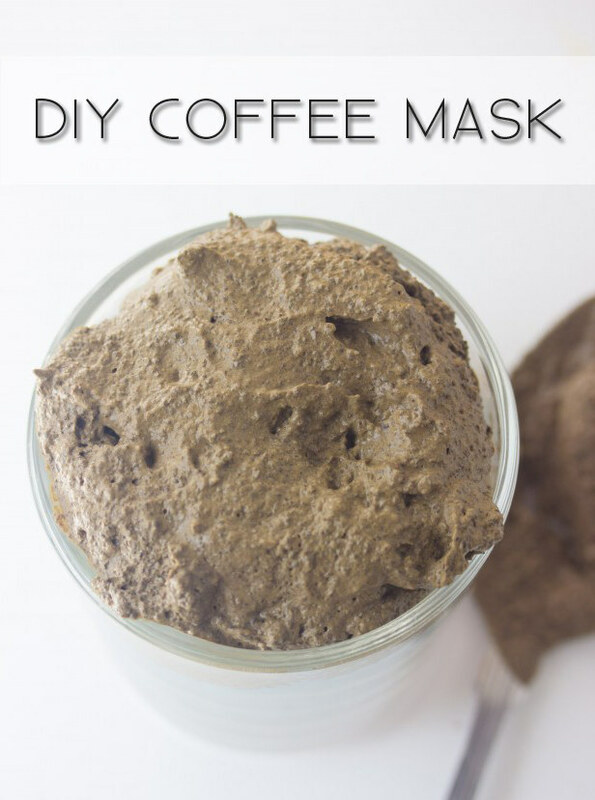 The caffeine and natural antioxidants can refresh your face and decrease swelling. Make it here.